Opening day at the 2014 HD Expo and we are so excited to be here. Over the next several days of the expo we will be sharing news about people we have met, other exhibitors and happenings at the expo. 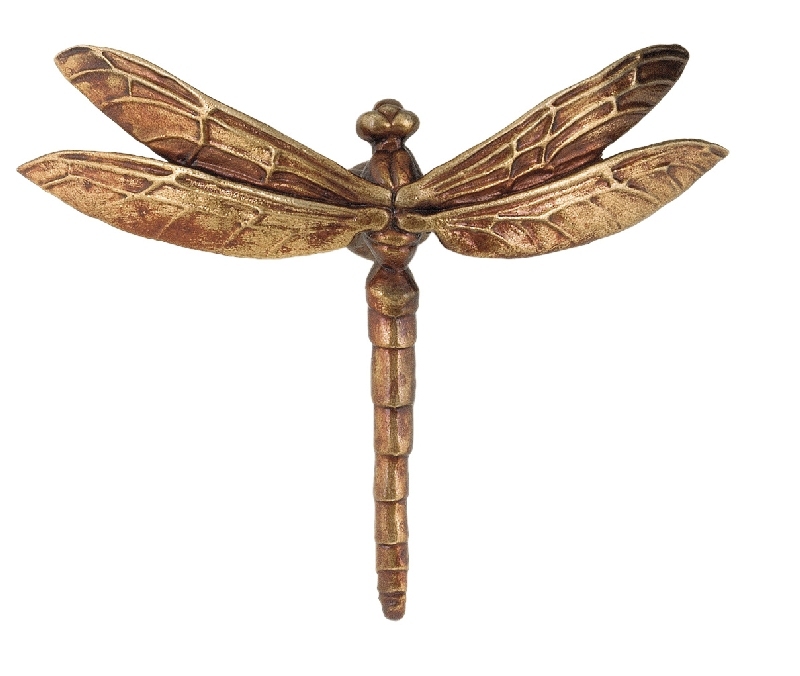 Be sure to stop by our booth #4659 early as the first twenty visitors to the booth will receive one of our amazing bronze drawer pulls in either the scarab beetle or dragonfly design. Like miniature works of art, you will be amazed by the level of intricate detail on each of these drawer pulls….the hallmark of all of our custom hardware designs. So take a moment to escape the hot days of Las Vegas and enjoy our collection of architectural hardware that will certainly add a unique touch to your next hospitality project. We look so forward to speaking with each and every one of you. You can view our entire collection by visiting our site at http://www.martinpierce.com.